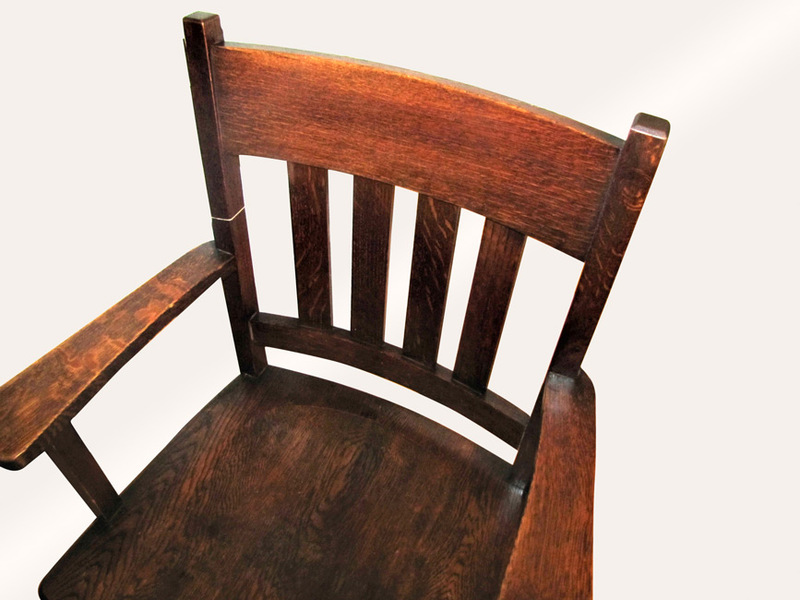 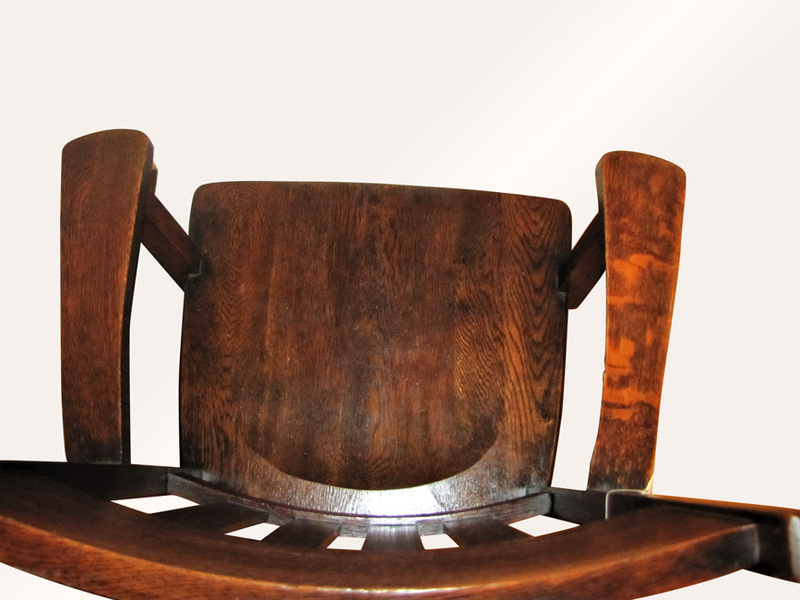 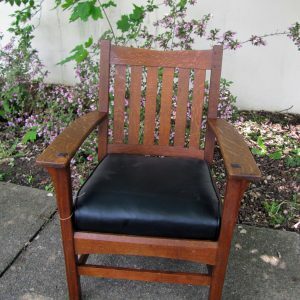 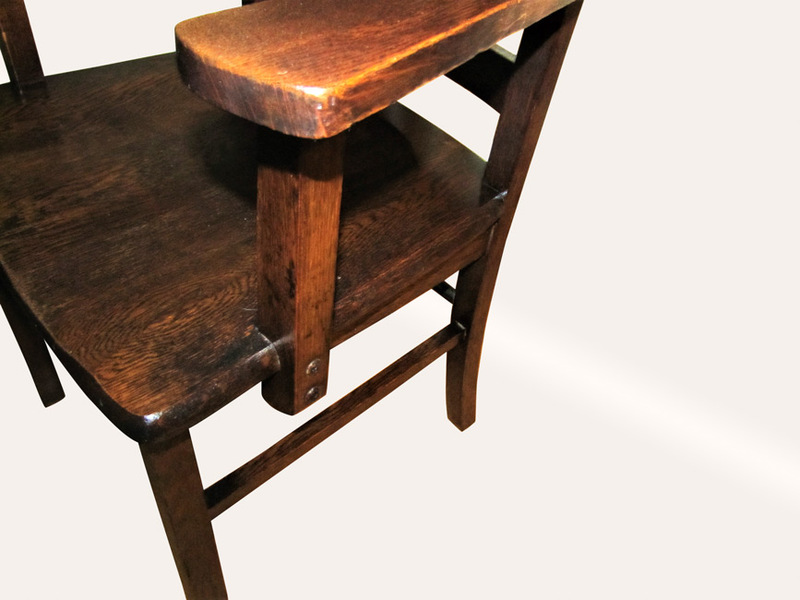 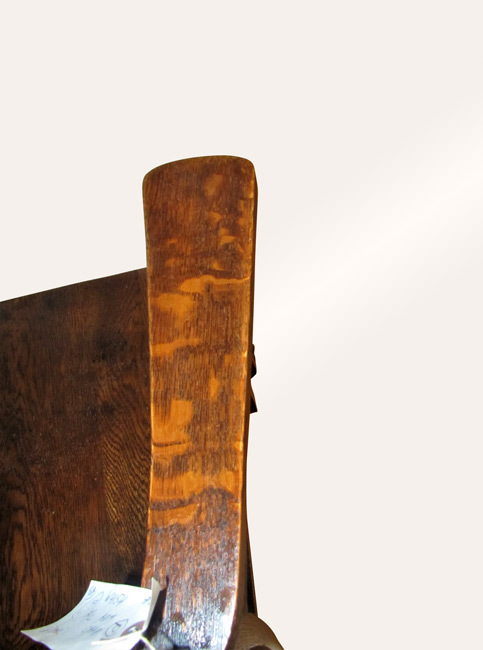 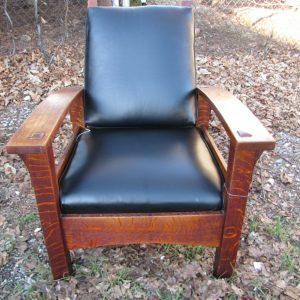 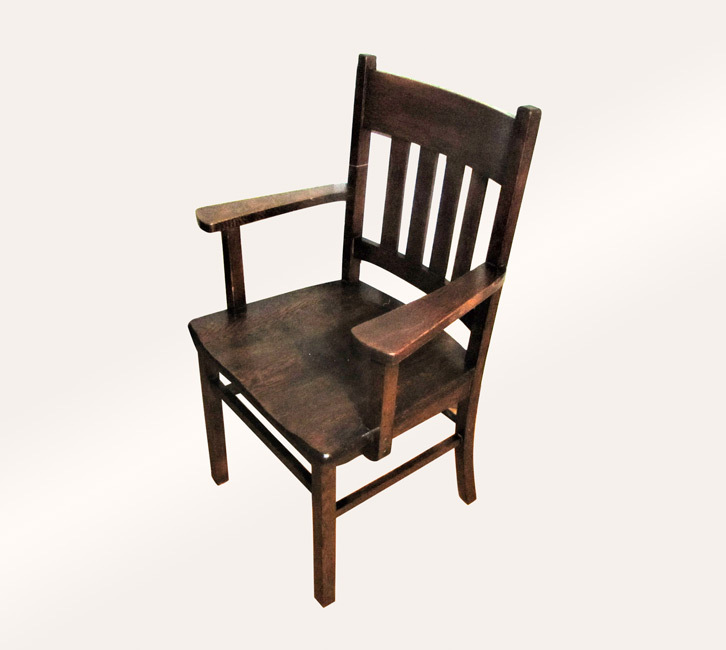 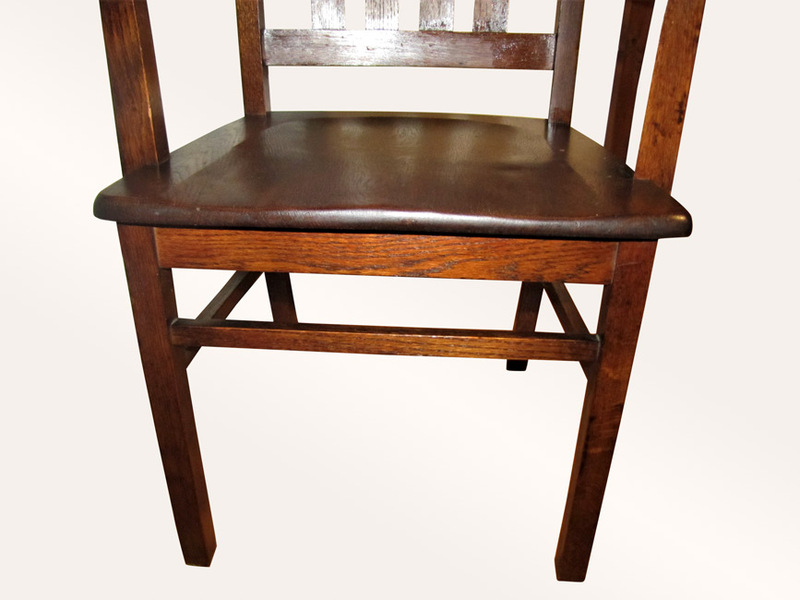 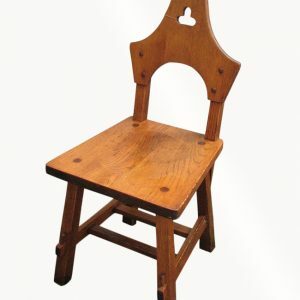 This is an Antique Arts & Crafts Arm Chair from the early 1900’s. 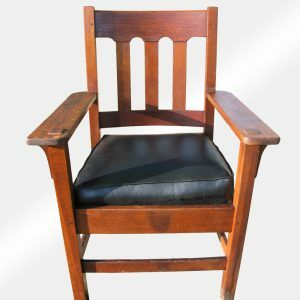 This is a nice armchair that is in very good condition. 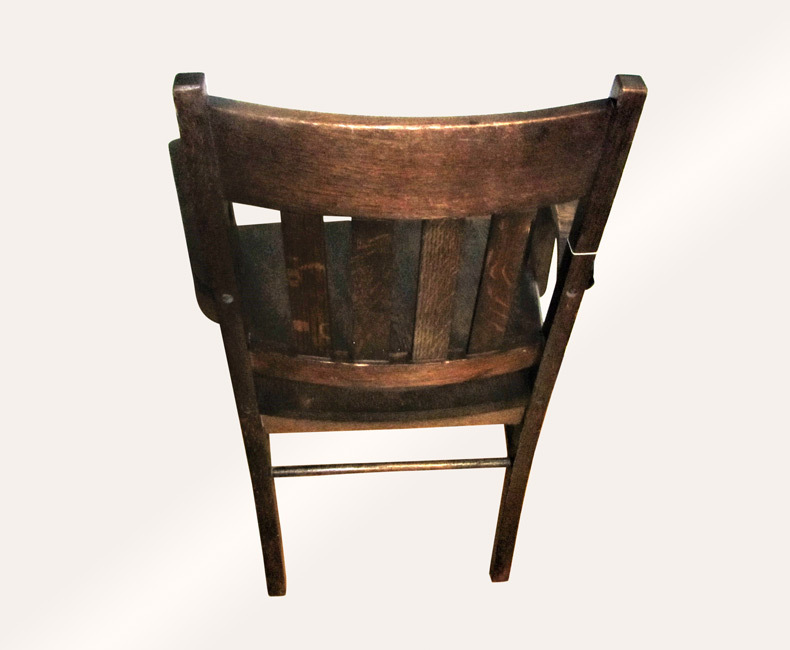 This chair has a plank seat and it is larger than normal which makes it very comfortable.